I have received my very first blogging award! The Sunshine Award, bestowed upon me by my amazing friend Randy Willis. Randy is a friend, writer, blogger, teacher, poet, photographer, and one of the funniest guys I know. He is always encouraging me to write, and if it wasn’t for him I probably never would have finally launched this blog (because I was scared). I highly recommend you check out his blog createdbyrcw. 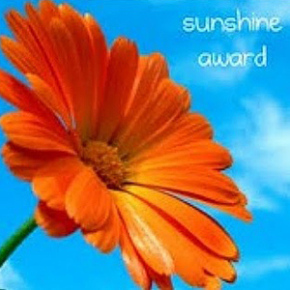 The Sunshine Award is given to a blogger who positively and creatively inspires other bloggers. I think it’s pretty cool that Randy is inspired by my writing because he inspires me everyday. Giraffes. They’re just so….tall, and gentle (except of course when they are beating on one another). I live in an apartment on the third floor and secretly long to have my own giraffe who would live outside, but poke his head in the window when I whistle for him a la The Friendly Giant (my Canadian friends will know what I’m talking about). I don’t really have one. I guess maybe 29, which is the day I was born. I know that since this is a blog about health and losing weight I should say water, but it’s really Coca-Cola Classic, even though I don’t drink soda anymore. If I received a notice today that soda was somehow good for me, I’d run to the corner store and stock up. 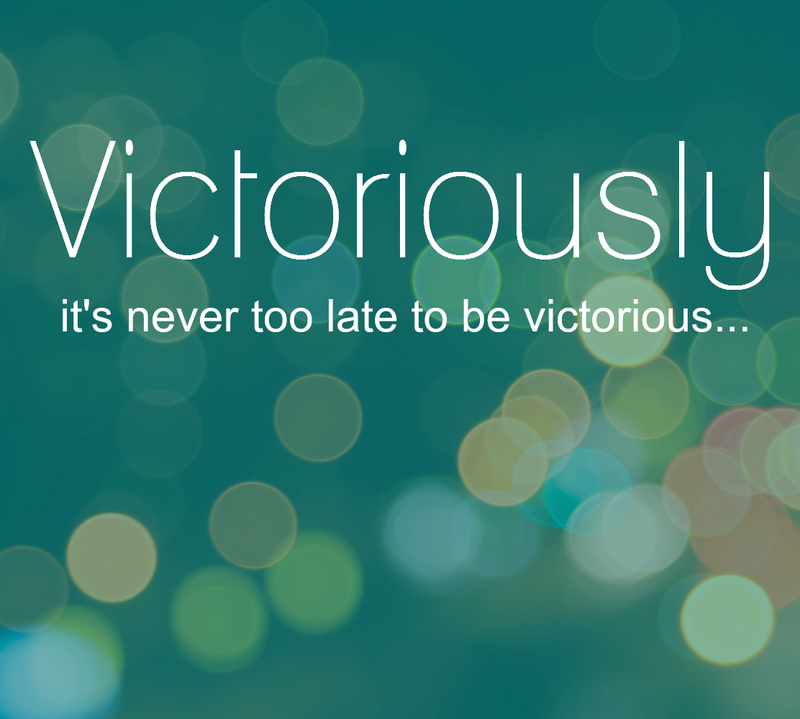 My new-found passion is blogging, which has re-ignited my other passion of writing. I’ve also become really excited about web design, and right now I’m learning HTML (fully becoming the geek I know I’ve always been). I love London, UK. The first time I was ever there I felt completely at home and knew I belonged there. It has something for everyone—shopping, culture, food, history, architecture—I can’t get enough. Blog roll please……these are the bloggers I’m nominating. I don’t have 10, but I’ll give you what I’ve got! Figure Prep Before Forty – this is my friend Kimberly’s blog about her journey into the world of completing figure competitions. Kimberly has transformed her body and is such an inspiration. Fit and Free with Emily – Emily’s blog is great—real and very honest—as she works to balance husband, children, and life with losing weight. Glitter and Lazer’s Weight Loss Blog – I love this blog…Glitter is such an honest writer—whatever is in her head comes out on the page—which often times makes me fall on the floor laughing. Losing It Without Losing It – Another blog that makes me laugh by being honest, with the occasional (ok more that occasional) curse word thrown in (which I love). Habits to Healthy – This is a great blog that offers up interesting and practical tips for exchanging your unhealthy habits for healthy ones.